Mark your calendars, because the PlayStation VR headset and accessories has a Philippine launch date in October! Everyone’s getting into VR nowadays. Sony has long announced their Virtual Reality headset; we’ve seen a very early version of it as far back as the actual PS4’s launch. Now, finally, we have a date! 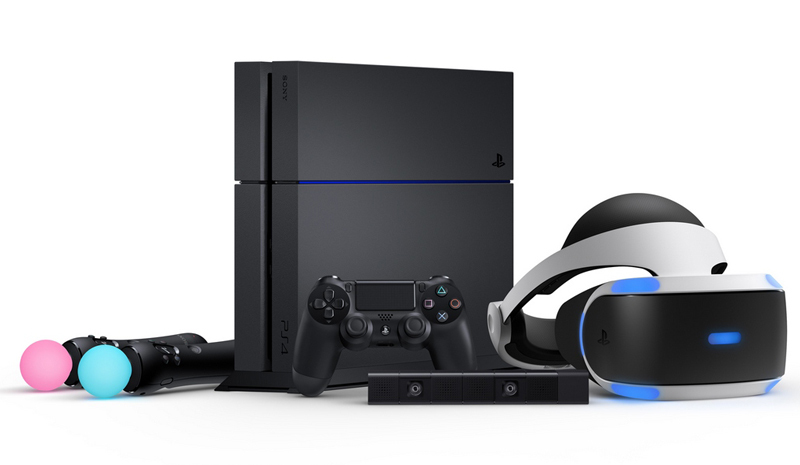 Sony just announced the local availability of the PlayStation VR during the PlayStation VR Asia Conference. The PS VR will be ready for gamers on October 13, 2016 for P22,900. There will be a bundled version available for P25,290 which has the PS VR and PlayStation Camera. More than 60 PS VR software titles are confirmed to be launched in Asia, and 13 of those titles are developed by local developers including Mortal Blitz VR (SKONEC Entertainment Co., Ltd) from Korea, Stifled (Gattai Games) from Singapore, and O! My Genesis (XPEC ENTERTAINMENT INC.) from Taiwan. The PS VR will be available for pre-order within the coming weeks at all Sony Experience Stores nationwide and through partner retailers.